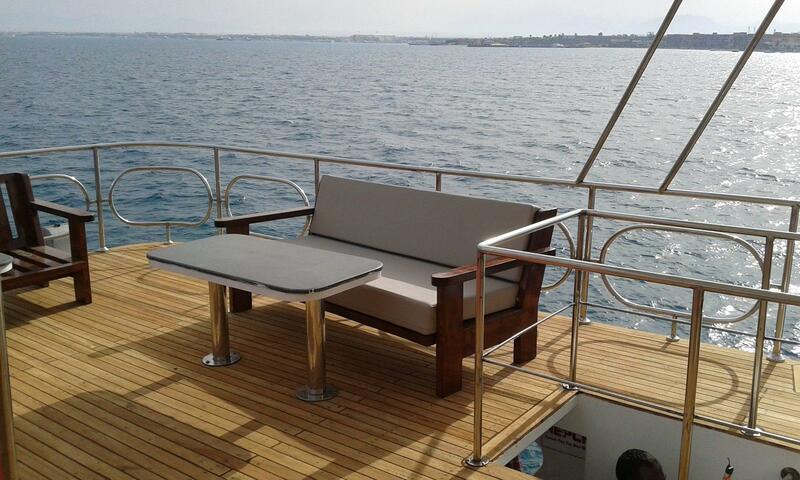 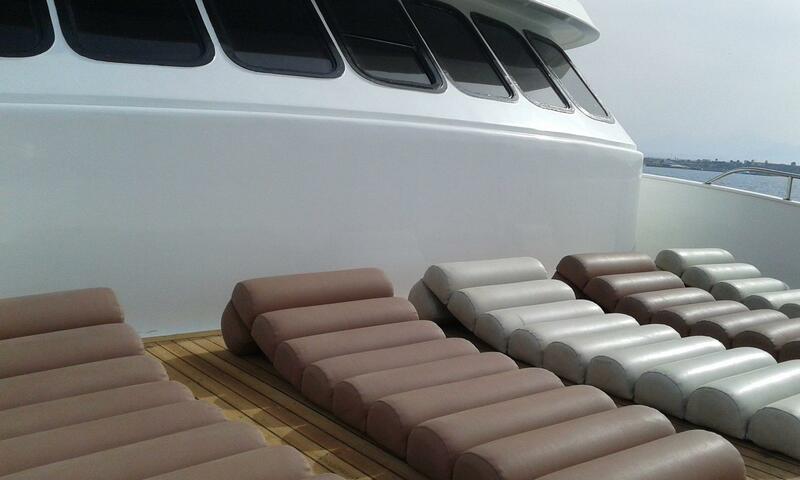 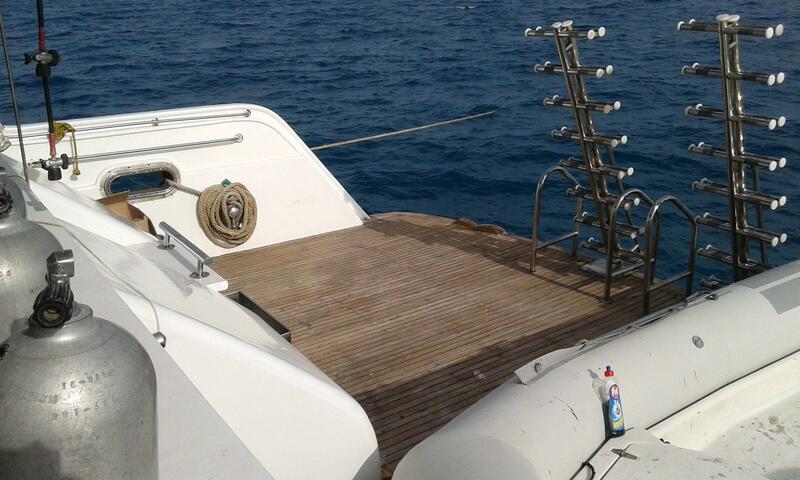 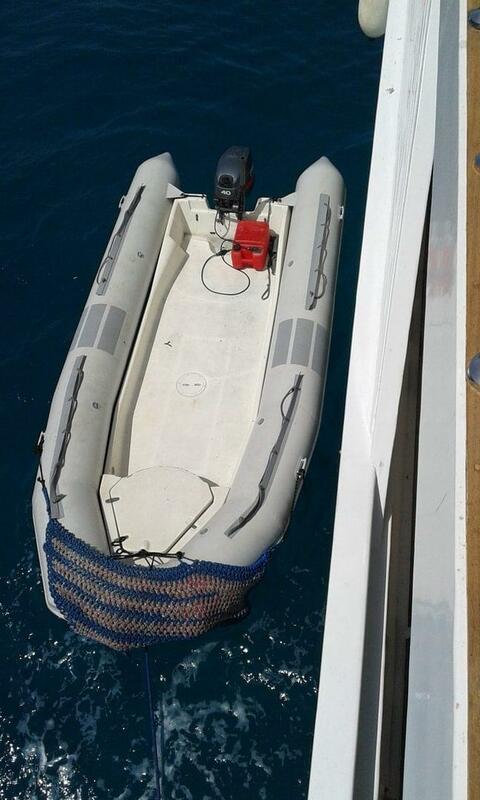 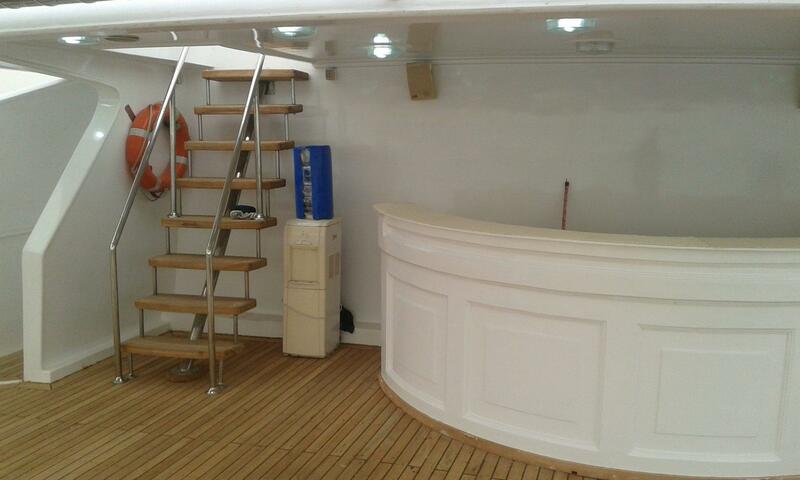 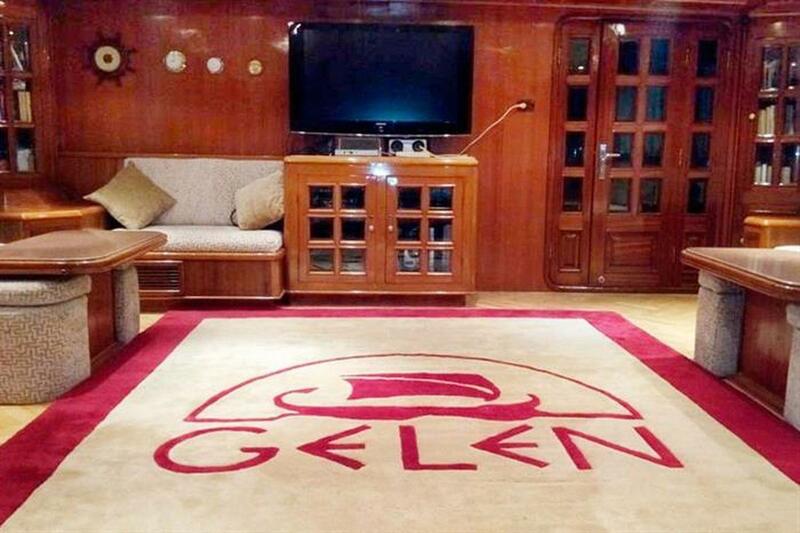 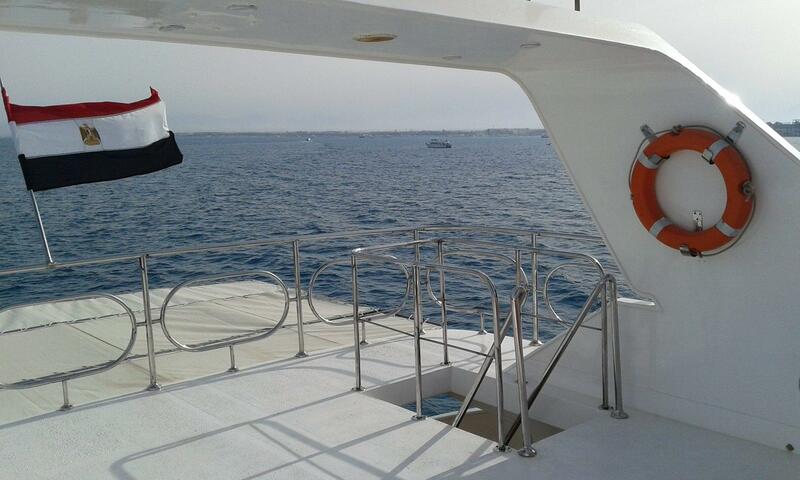 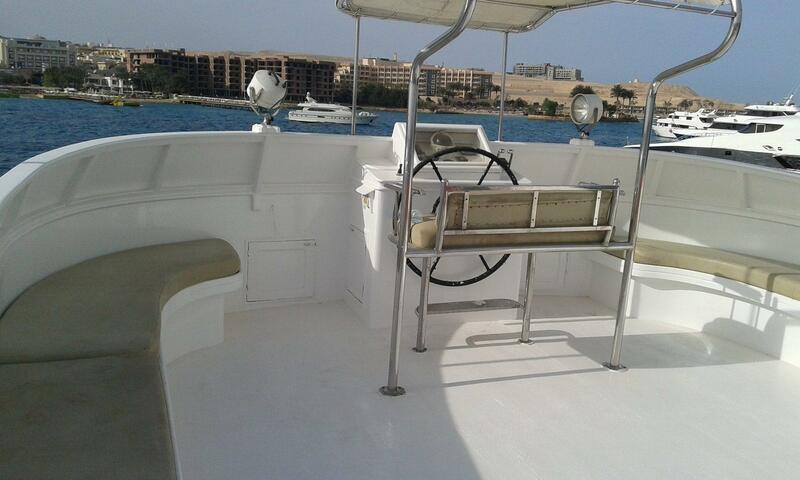 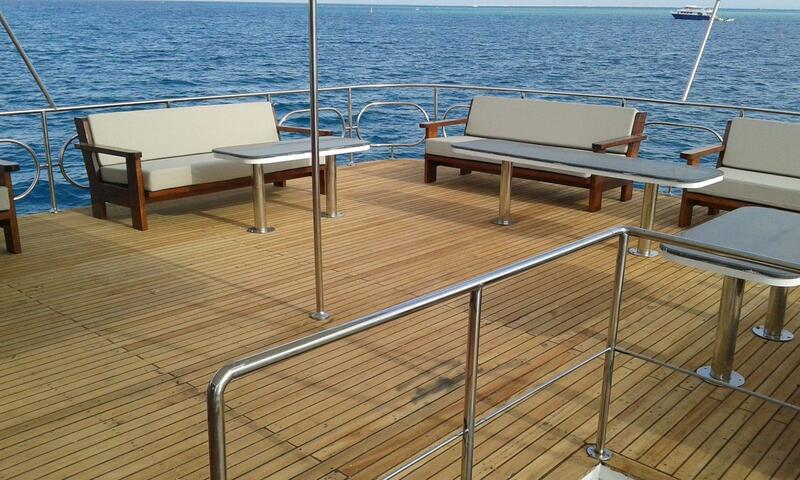 MV Gelenis a specially constructed yacht offering unforgettable diving in the Red Sea. Built in 2017, this luxury yacht has everything you need for a memorable dive safari. 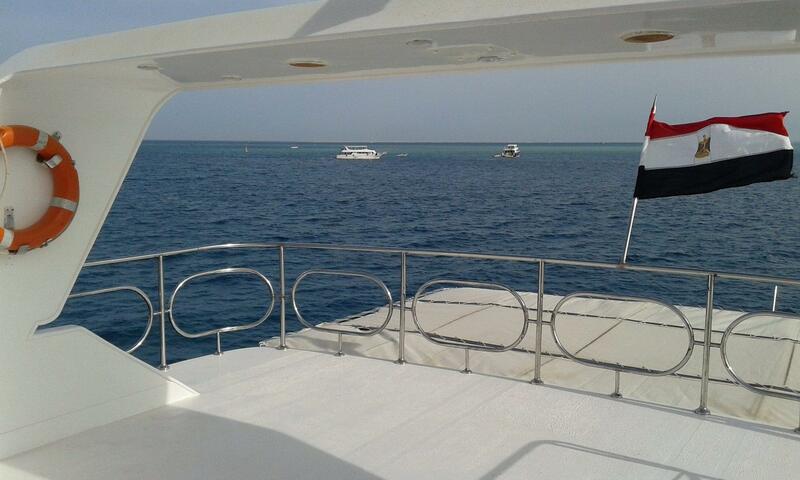 The Red Sea has long been a mecca for divers from all over the world, and the knowledgeable team aboard the MV Gelen will show you the absolute best diving on offer here. 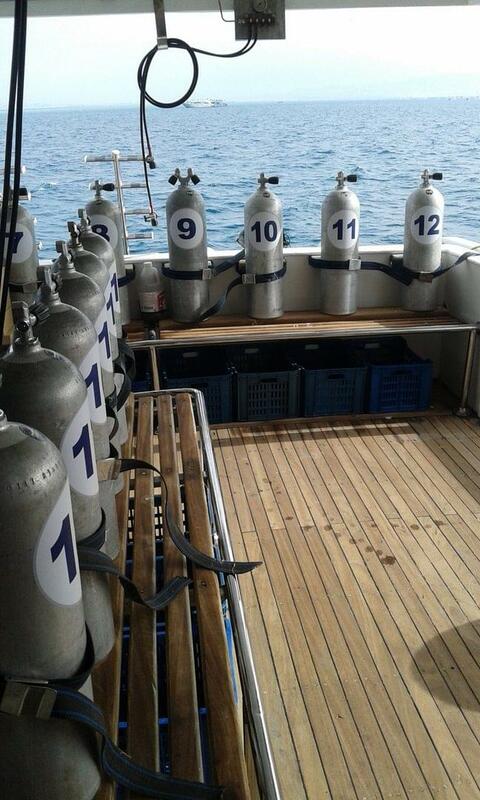 With several instructors and dive guides on board, you can complete some of your diver training at the beginning of the week, giving you the freedom to explore for the second half. 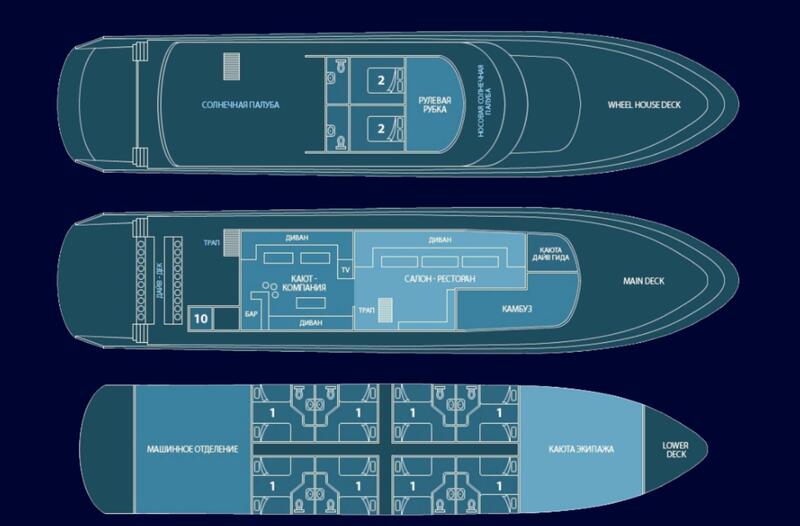 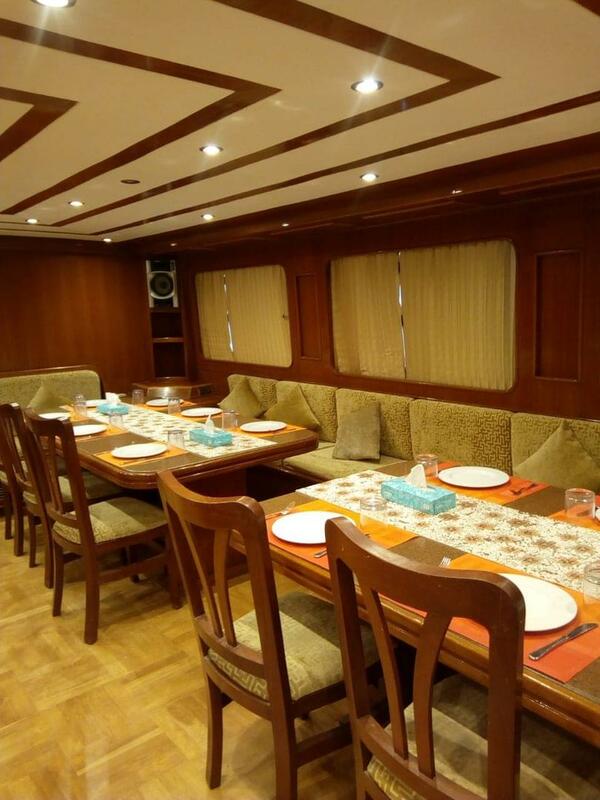 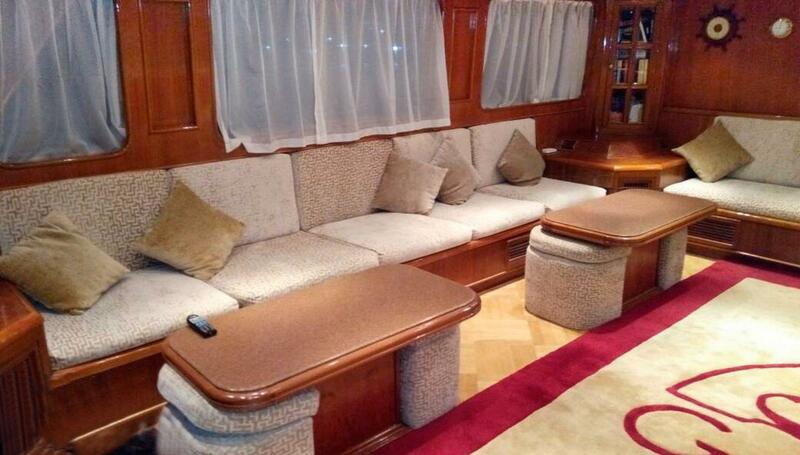 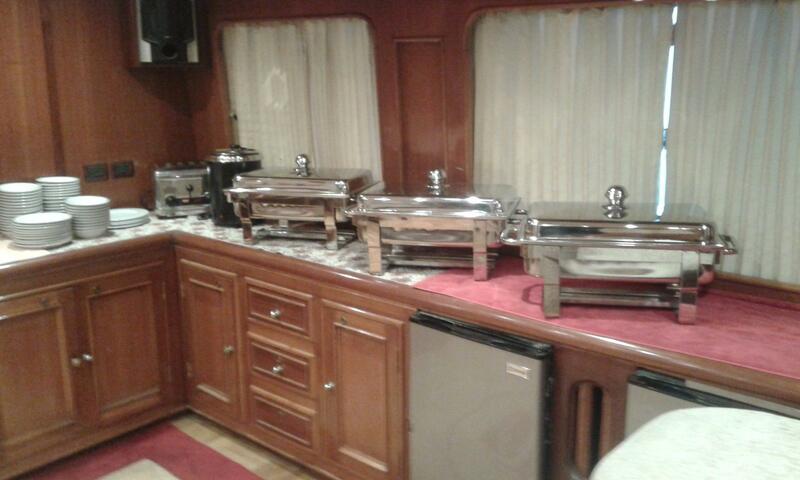 There is a total of 10 air-conditioned cabins, including two VIP king-size cabins on the upper deck, each with a private en-suite, mini-bar and TV/DVD player.